Welcome to the Postbox page. 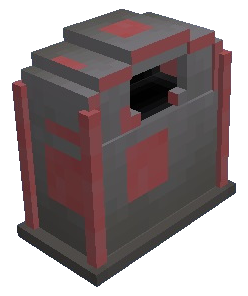 Crafting the postbox requires 5 planks (any wood), 3 chests, and the build tool. In the postbox gui, you can request items to be delivered from the warehouse by the deliverymen. When you enter in the amount you need, and press request, the requests will be displayed on the right side.